Rating : 8/10 August 4, 2018 . 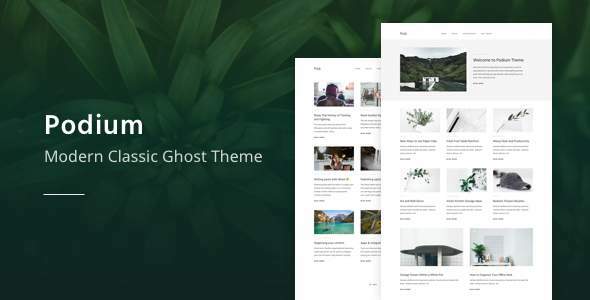 Techpin is a clean, modern and responsive reader friendly ghost theme for ghost blogging platform. 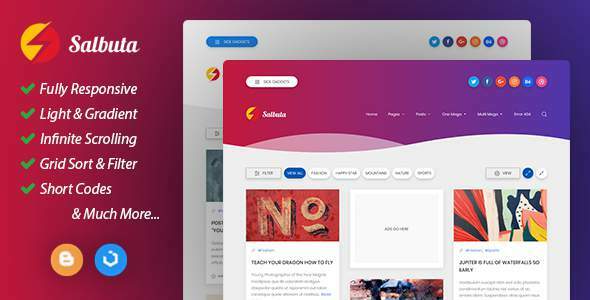 It is fully responsive in various know device of different size. 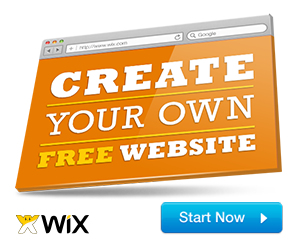 In that theme you will find best user experience for the blog readers. 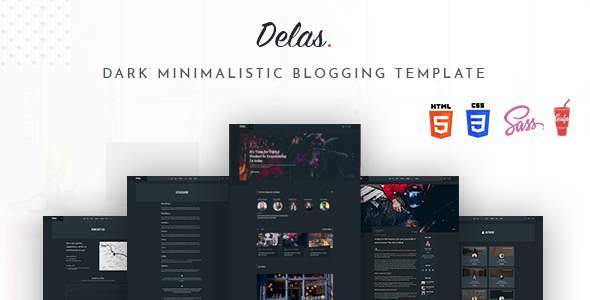 This theme supports multi users and everything ready for you. 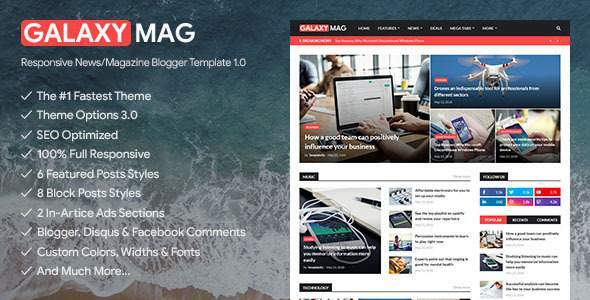 Its suitable for any kind of technology blog, personal blog, tutorial blog, fashion or any other corporate blog.